Balmain is expanding its beauty repertoire from just Balmain Hair to include a makeup collab with L’Oréal Paris, which will debut ahead of next Paris Fashion Week. 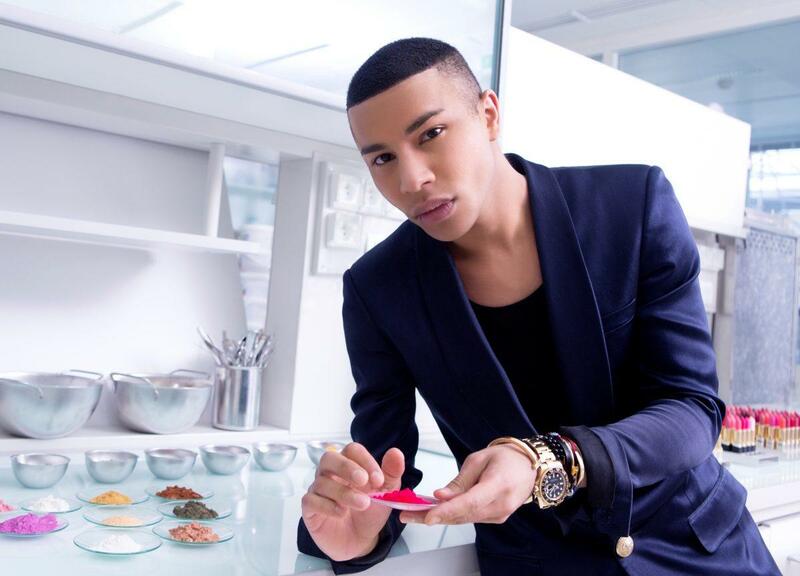 Rousteing will have his hand in creative direction of the new collection, from the makeup hues to the packaging to the ad campaign. While details are under wraps for now, the brand teased that fan fave Color Riche lipstick will come out in three new color themes. 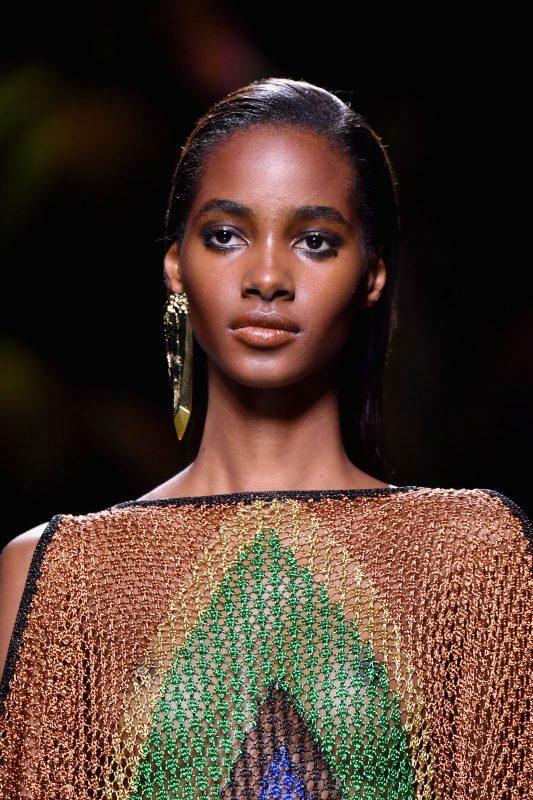 Below are a few beauty looks from recent Balmain runways to get you geared up for the launch come September.